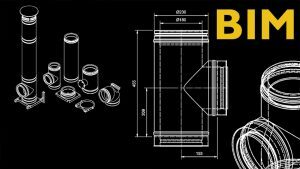 Schiedel Rite – Vent is the leading supplier of prefabricated chimney systems in Europe with the widest choice of flue and chimney products. 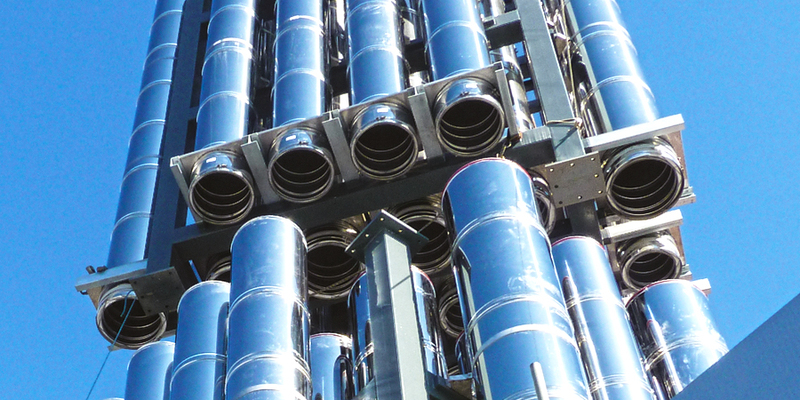 Schiedel is at the forefront in the product and service innovation with system and solutions that are reliable, innovative and cost effective. 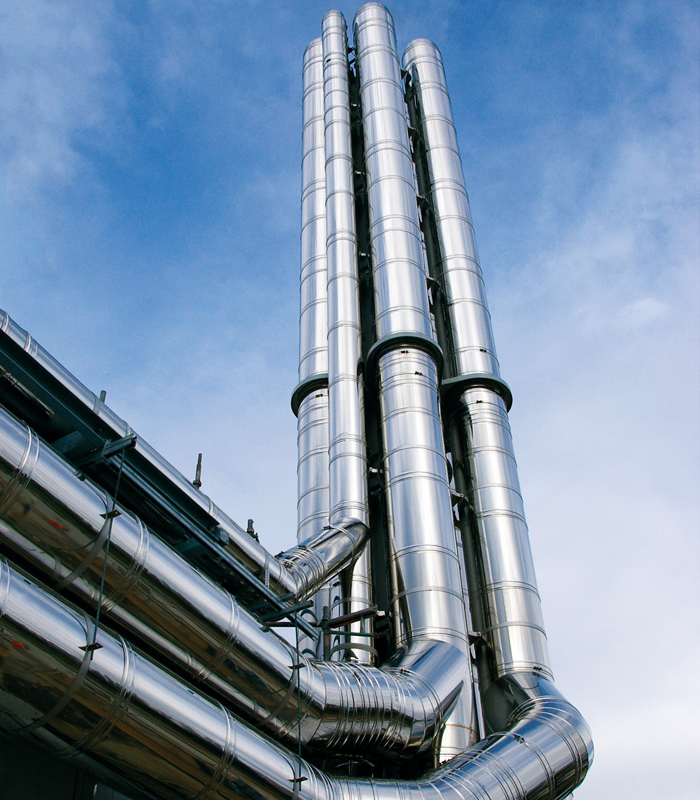 Both in private and public sector Schiedel Rite –Vent has unrivalled experience that can be relied on for industrial chimney systems and chimney solution for domestic boiler. 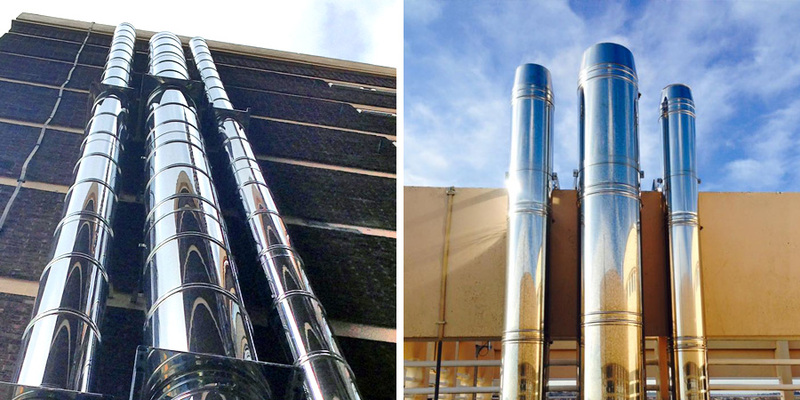 Schiedel Rite-Vent provides you with a solution whatever the scale or nature of the project- from chimneys to exhaust and venting systems or may it be a small commercial installation to a large industrial application. 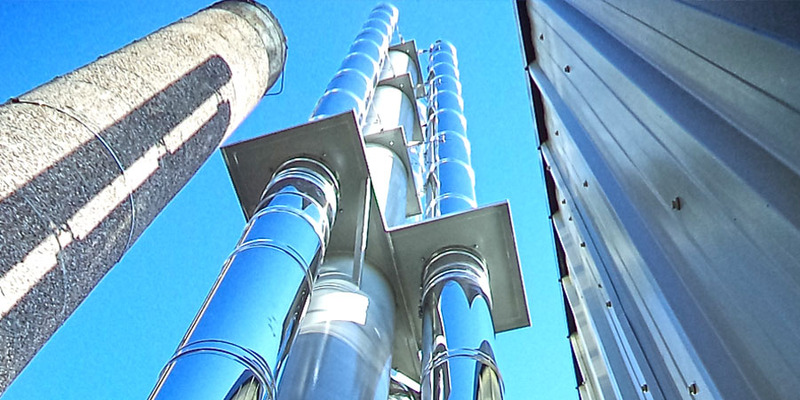 Established since 50 years, we have a holistic approach towards chimneys whether it’s a multi-flue chimney, a fan dilution system or a generator exhaust, we have a product to suit every commercial or industrial application. 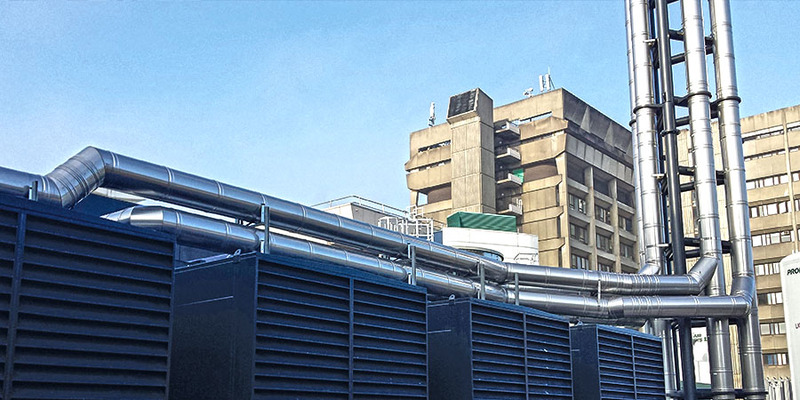 On enquiry, a member of our team, highly experienced in judging the technical requirements of your site deals with all your requirements and visits your site for a survey, if required. 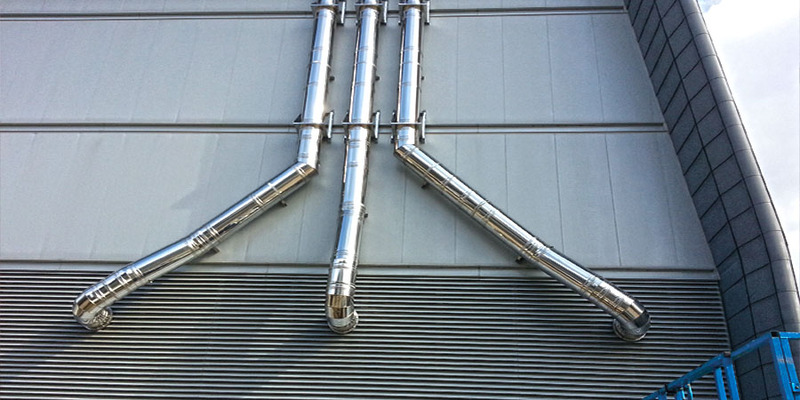 Flue Selection from our comprehensive product portfolio. Utilizing the latest computer software our technical team is able to provide advice and full calculations on chimney sizing. Using AutoCAD our team of highly experienced engineers can provide a full technical design and layout drawings. All our recommendations meet the relevant European Standards for single and multiple appliances. 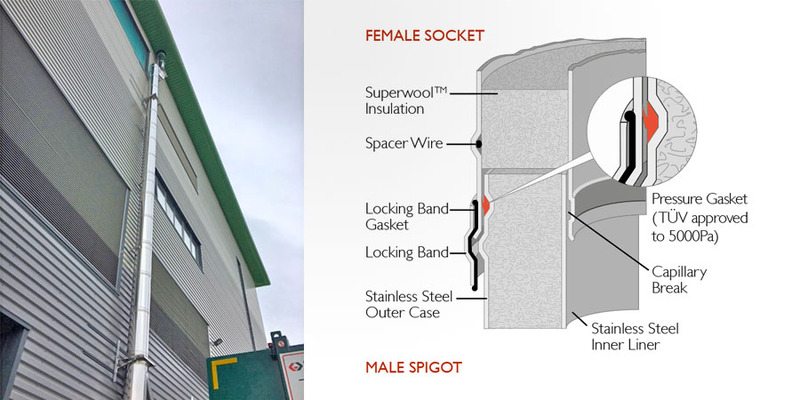 We are able to provide highly competitive quotations based upon our evaluation of your installation requirements. We also provide a platform to highlight your site and feature a press release on it. ICS System for Clyde Court 3 Flues - 4 Boilers. 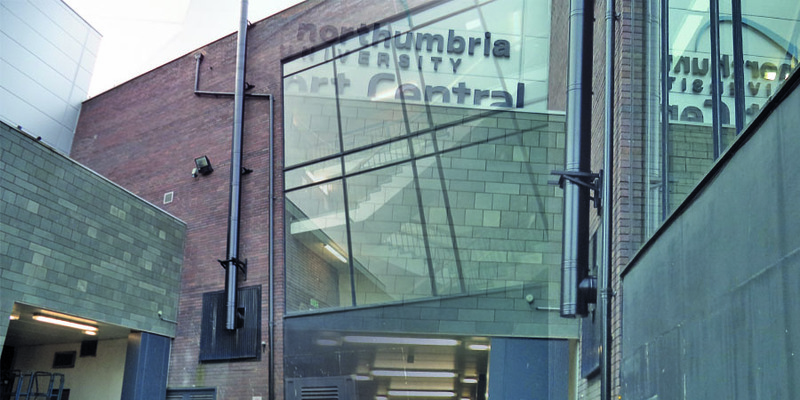 Flue solution for University of Northumbria Students’ Union Prima Plus and ICS Chimney Systems. 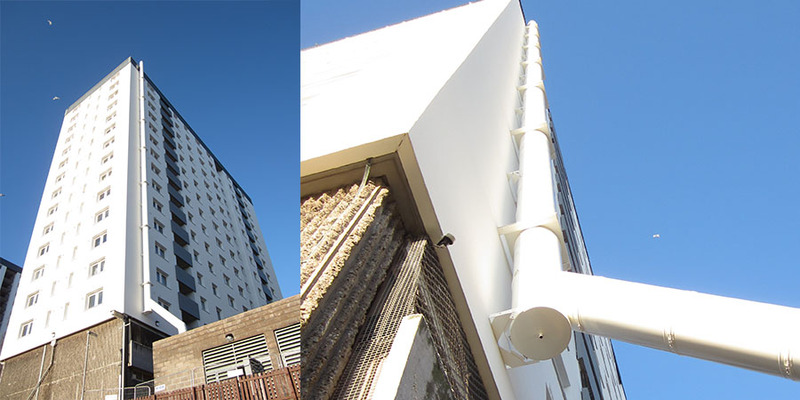 Dundee Council Housing Investment Unit Offices Powder coated Chimney to match the building. 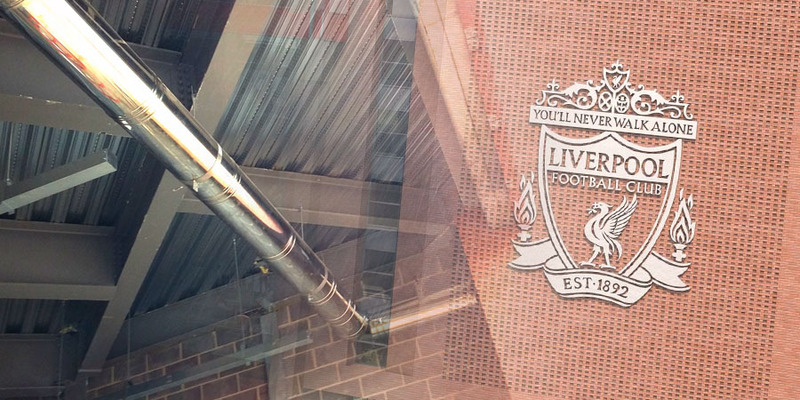 Liverpool FC Anfield stadium redevelopment A Winning Combination! 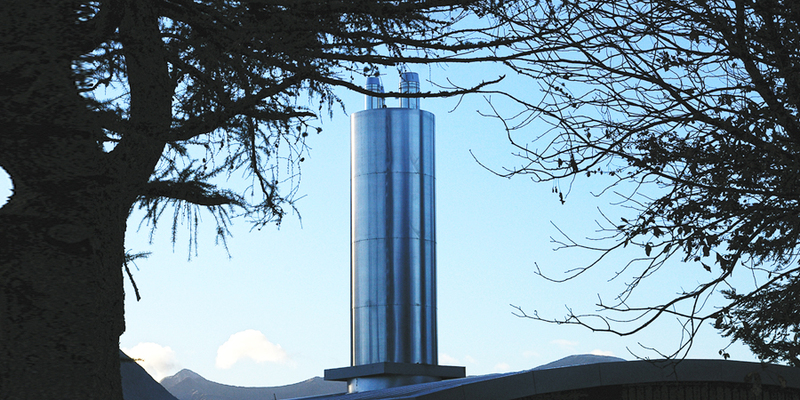 Lochaber High School Biomass Insallation.